It was my brother-in-law's bachelor party and there was a big cookout at our house. Needless to say, the kids and I spent the night elsewhere! I did a lot of the cooking, making sure there were plenty of munchies and snacks to keep the boys with food in their bellies. 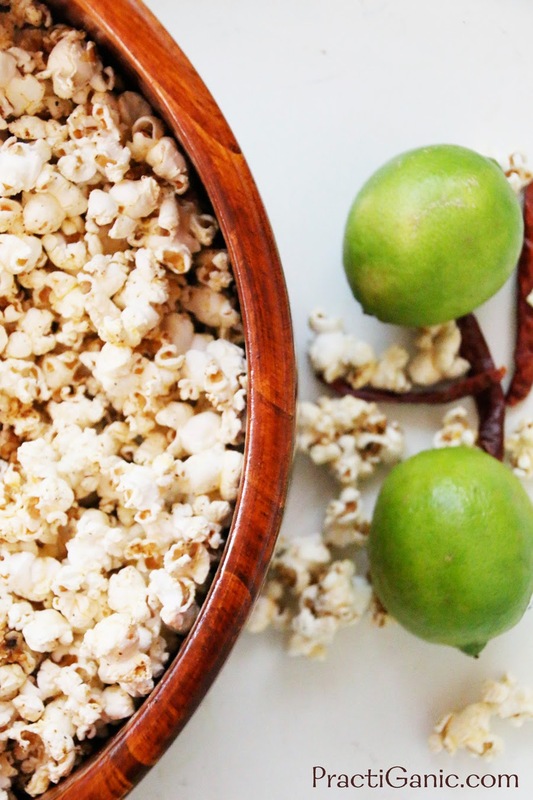 I found an amazing recipe for Caramel Tequila Popcorn. Sounded delicious and a good bachelor party snack. When I started making it, I had already made peanut butter cups and I was a little 'sweeted out'. Plus, did they need two desserts to go with their beers or more salt snacks? 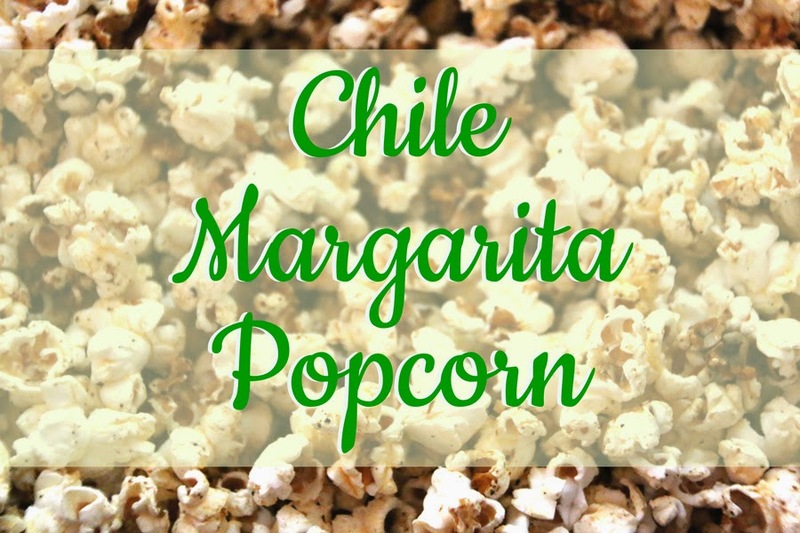 More salt won, but I still liked the idea of tequila popcorn, so I decided to do a Margarita version with a spicy little kick. Yum! A big step you don't want to skip is to bake it off. After I mixed the popcorn it was a little soggy from the liquid. After baking it off, not only was it not soggy, but the flavors were more vibrant on every bite. Melt butter in a pot. Remove from heat and add in the remaining seasonings. Pour over the popcorn slowly, continually mixing it so that it all gets some flavor. Mix well. Pour on sheet trays and bake at 300° for 5-7 minutes.